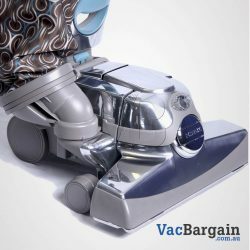 Heritage 84, Heritage II, Legend II, Generation 3A Generation 4A, Generation 5A, Generation 6E, Ultimate G7E, Ultimate G7E, Diamond, Sentria G10E and Avalir G10E. 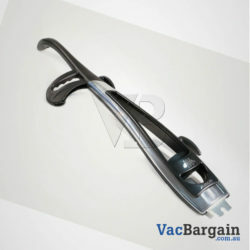 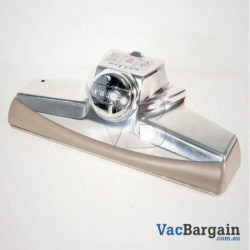 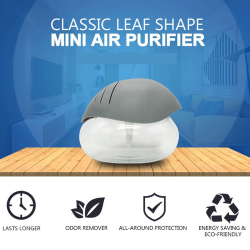 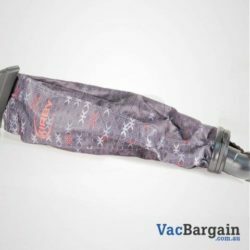 VacBargain is one of Australia’s leading distributor of commercial and domestic vacuum cleaners, vacuum bags, filters, spare parts, accessories and general cleaning equipment. 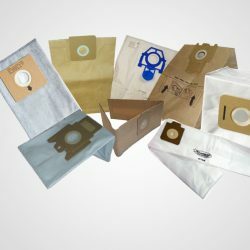 We stock a massive range of vacuum cleaner bags and parts to suit almost every machine. 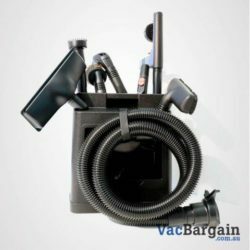 If you cannot see the vacuum bag or part you need, please do not hesitate to send us an email and we’ll endeavour to hunt it down for you. 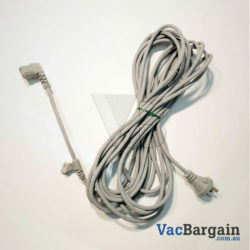 VacBargain is an independent service centre. 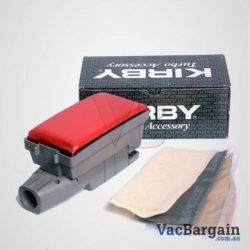 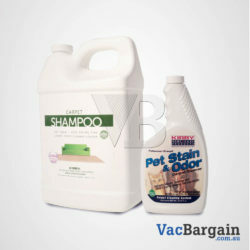 We supply all parts and consumables: Kirby carpet shampoo, Kirby bags, Kirby belts and more for all Kirby vacuum cleaners at prices you’ll love, with items for systems from Legend to latest model Avalir, meaning that no matter what vintage of model you have, you’ll be equipped to keep it running for years to come. 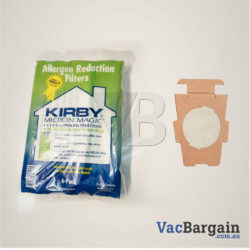 We are your one stop shop for repair, service and Kirby consumables. 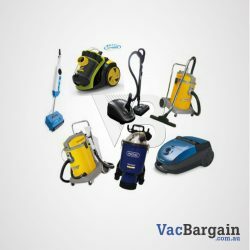 Although located in Melbourne, Victoria, we deliver all over Australia, helping people everywhere get the support they need! 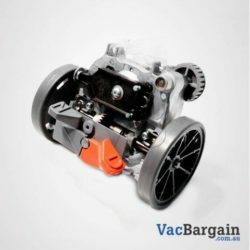 For your convenience we usually post same business day, ensuring that you get the parts you need to get back to work sooner. 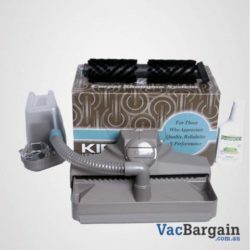 We stock all Kirby Vacuum parts and bags! 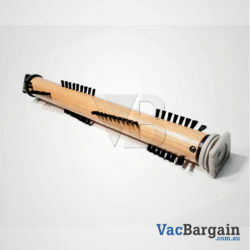 If you cannot find the part or product you are after, please do not hesitate to send us an email. 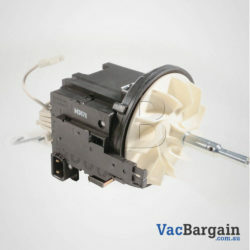 All of our parts come with 12-month warranty, giving you peace of mind. 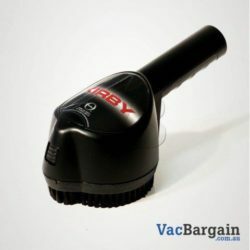 Our dedicated Kirby service team is committed to providing you and your vacuum with excellent service at all times. 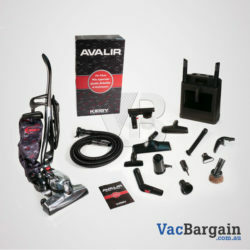 We have highly trained employees who are the best at what they do. 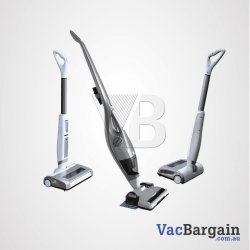 At VacBargain, we hire only the most qualified and experienced technicians to ensure that each repair is a complete success and you walk away fully satisfied. 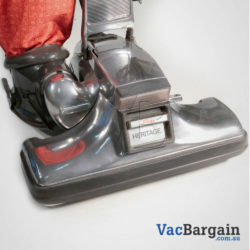 We will be here to honour our warranties and our commitments to you!